The International Bank of Azerbaijan, the country’s largest bank, got support from creditors to realize a $3.3 billion debt-restructuring plan. The Bank reported that its creditors holding more than 87 percent of the debt have voted in favor, a day before the deadline, according to Bloomberg. Two-third support is required to make the proposal binding under the Azerbaijani rules. IBA defaulted on its foreign debts when it failed to repay a $100 million subordinated loan on May 10. The bank will announce the final result in the restructuring vote after a July 18 claimants meeting. In July 2015, President Ilham Aliyev signed a decree on the measures for rehabilitation related to the preparations for privatizing the state-owned shares of the International Bank of Azerbaijan JSC. The shortcomings in the management, investment and loan policy of the IBA, as well as financing of less efficient, risky investment projects worsened the Bank's financial state, caused increase in the share of distressed assets and reduced its liquidity. The restructuring plan contemplates a restructuring process to be effected through an exchange of IBA’s senior and junior foreign currency obligations for direct sovereign obligations of the Republic of Azerbaijan. Pending the implementation of the planned restructuring process, and to ensure equal treatment of all affected creditors, IBA has suspended payments of principal and interest with respect to all obligations to be included in the operation (other than interest under trade finance facilities). Among the major foreign creditors of the IBA are the American company Cargill, Citibank, Rubrika Finance Company Limited, Credit Suisse AG. Firstly, the bank appealed to the New York court for support in the process of their restructuring. 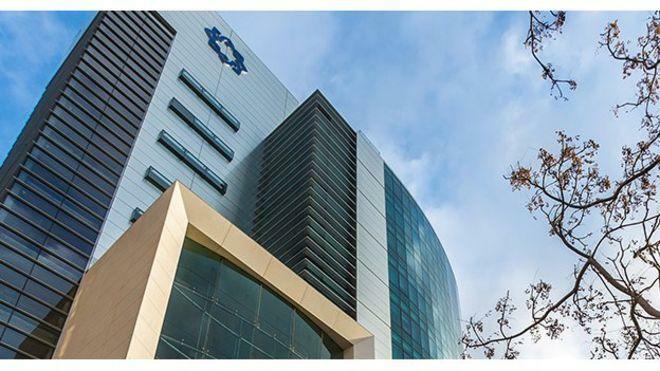 Foreign creditors will not be able to make claims against IBA assets in the process of voluntary restructuring of the bank's foreign obligations, according to the court decision adopted on May 12, 2017. Then the London court took a positive decision on the IBA to prevent lawsuits in the UK from foreign creditors regarding the bank's assets. The IBA has been operating since 1992 and is one of the country's two state banks.